A university student from Moldavia is on his way to the coast of Italy for the EPT Sanremo Main Event. Oleg Lichii, 21, was randomly chosen in a sweepstake offered by online tracking and analysis software provider PokerTracker. Lichii's Main Event package is worth €4,600 (plus €300 entry fee) and PokerTracker has also given him €2,000 for travel, accommodation and spending money during his stay in the chic Italian city Sanremo on the Mediterranean coast. The star-studded Sanremo Main Event – the seventh leg of EPT Season 10 – runs from April 14-20. Lichii, who says he first caught the poker bug watching the EPT on TV three years ago, was overjoyed to land the sweepstakes prize offered by PokerTracker. PokerTracker 4 is the official poker tracking software for the EPT Season 10. Anyone who downloaded the free 30-day trial of PokerTracker 4 was eligible to be included in the draw. 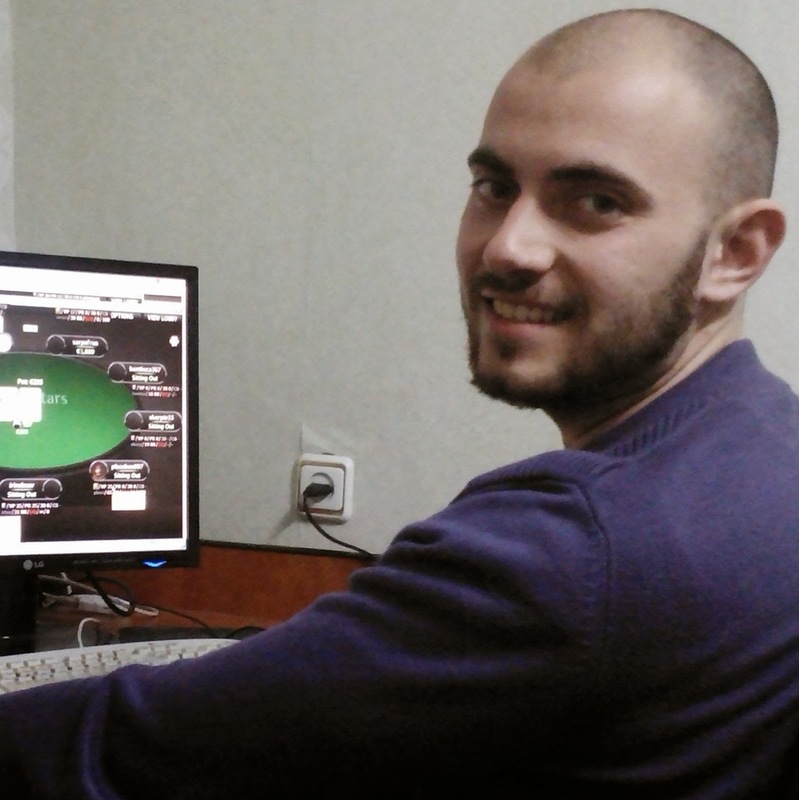 Lichii uses PokerTracker 4 while playing on PokerStars under the screen name ‘Leackey92’. However, Lichii very nearly missed out on realising his poker dream of playing on the tour when, unbeknownst to him, the message confirming his prize went to his junk mail spam folder. With no response from the Moldovan to prove his eligibility within the 72-hour period set out in the sweepstake rules, PokerTracker was forced to randomly select an alternate winner. Immediately afterwards, a crestfallen Lichii discovered his emailed “golden ticket” and informed PokerTracker. A nail-biting 72 hours ensued, but the selected alternate coincidentally also failed to respond to the confirmation email within the required eligibility confirmation time period. This miraculous change of events means that Lichii will be awarded the EPT grand prize package!